Very Low Cost Personalized Berry Pens. Lowest cost in USA and Canada. Special Clearance Sale! Plastic Plunger Action Ball Point Pen. Very low cost personalized pens. 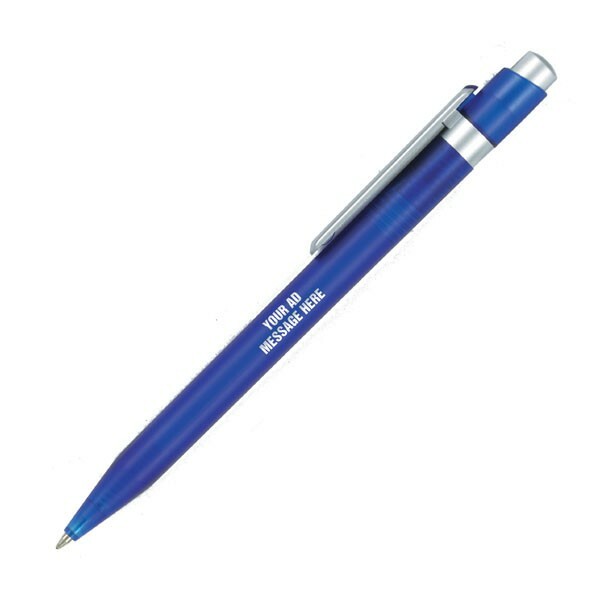 Best price in USA and Canada for wholesale personalized Berry Pens. We also supply bulk blank (not custom imprinted). American clients pay no taxes. Free artwork design and free proofs! No setup charge for 1 color imprint!